Disabled characters and stories featuring disability at their center, as has been talked about before, are an important a component of diversity and reading diversely. Today is International Guide Dog Day, which celebrates the important role that guide dogs can have for those with visual impairments. 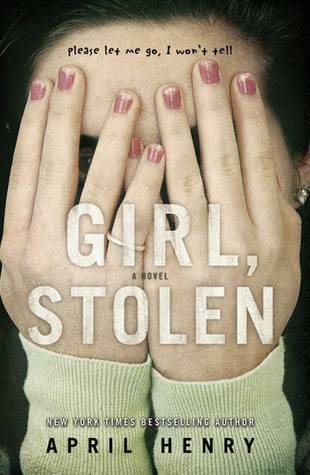 While not all people with visual disabilities use a guide dog — in fact, I can’t think of a title in YA where a character does, though it likely does exist somewhere — it seemed like an opportunity to highlight a handful of YA books that feature blind characters. 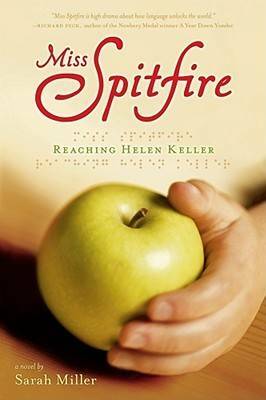 One of the books is a fictionalized account of being the teacher of Helen Keller, so while the main character is herself not struggling with visual challenges, she works with one who does. Readers who are interested in discovering more stories about blind characters, as well as YA stories featuring disabled characters more broadly, should absolutely spend time reading and thinking about the work at Disability in Kid Lit. When Emma Sasha Silver loses her eyesight in a nightmare accident, she must relearn everything from walking across the street to recognizing her own sisters to imagining colors. One of seven children, Emma used to be the invisible kid, but now it seems everyone is watching her. And just as she’s about to start high school and try to recover her friendships and former life, one of her classmates is found dead in an apparent suicide. 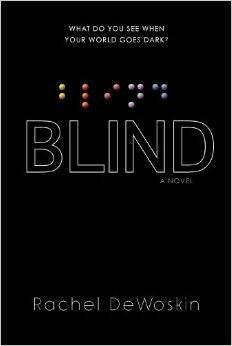 Fifteen and blind, Emma has to untangle what happened and why – in order to see for herself what makes life worth living. Annie Sullivan was little more than a half-blind orphan with a fiery tongue when she arrived at Ivy Green in 1887. Desperate for work, she’d taken on a seemingly impossible job — teaching a child who was deaf, blind, and as ferocious as any wild animal. But Helen Keller needed more than a teacher. She needed someone daring enough to work a miracle. And if anyone was a match for Helen, it was the girl they used to call Miss Spitfire. For Annie, reaching Helen’s mind meant losing teeth as raging fists flew. It meant standing up when everyone else had given up. It meant shedding tears at the frustrations and at the triumphs. Thirsty for more 3 On A YA Theme posts? We can help you with that.